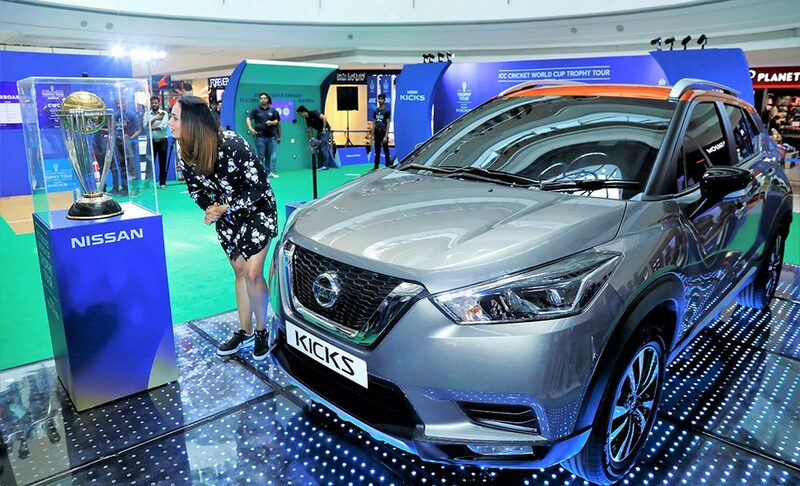 Nissan is celebrating the passion for sport with the new Nissan KICKS – the official car of the ICC World Cup 2019. The coveted ICC World Cup Trophy along with the much-awaited Nissan KICKS is on a month-long tour of India that commenced on 30th November and will culminate on 26th December. 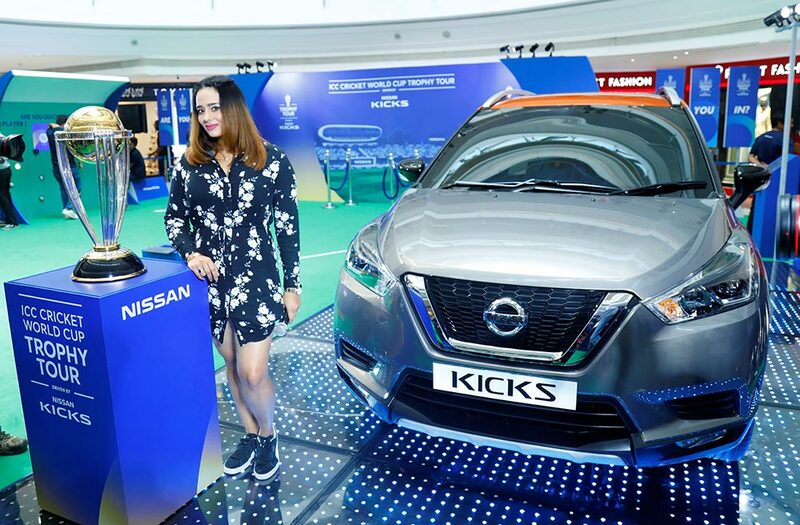 During the India tour of Nissan ICC World Cup Trophy, consumers will get to see the New KICKS, which is scheduled to be launched next year. Unveiled recently, the masculine and rugged New Nissan KICKS, with its progressive SUV design and advanced technology, is designed to appeal to the new age urban adventure seeker, many of them being die-hard cricket fans. Nissan is in an eight-year global partnership with the International Cricket Council, till 2023. The ICC partnership is an example of Nissan’s commitment to support global sports.